Forty students were inducted into the 2018 Phi Theta Kappa All-Colorado Academic Team on March 14, including Lamar Community College's Ashtyn Loflin and Laura Lindholm. The ceremony was held at the History Colorado Center in downtown Denver and presented by the Foundation for Colorado Community Colleges and the Credit Union of Colorado. The ceremony recognizes high-achieving students who demonstrate academic excellence, leadership, and service. To qualify for the All-Colorado Academic Team, inductees must belong to their college's chapter(s) of the Phi Theta Kappa (PTK) honor society. "These 40 students represent our best and brightest," said Colorado Community College System President Dr. Nancy J. McCallin. "Their achievements are a testament to the value of grit, determination, and perseverance, and I know they will continue to excel throughout their professional lives." Ashtyn Loflin and Laura Lindholm were selected to the All-Colorado Academic Team to represent Lamar Community College. 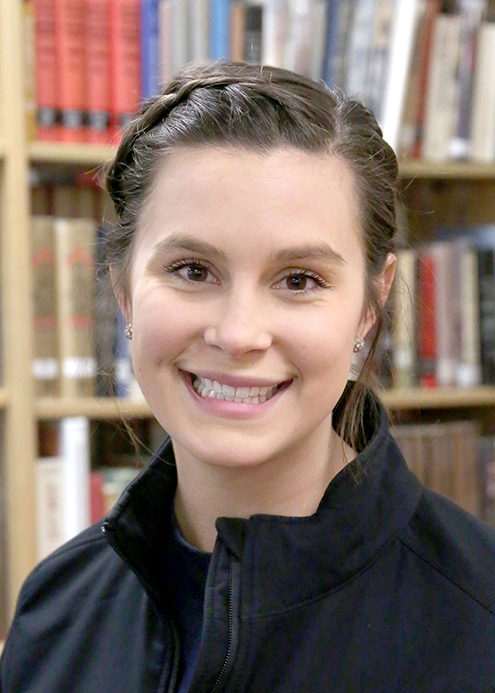 Lindholm is a sophomore from Eads, who is working toward her Associate of Arts in Business. Upon graduation, she will continue studying business at the university level, and plans to support other business in an administrative capacity. She is also involved in the Student Government Association and DECA. Lindholm's work ethic played a large role in her nomination; in addition to being a full-time student she works three jobs. 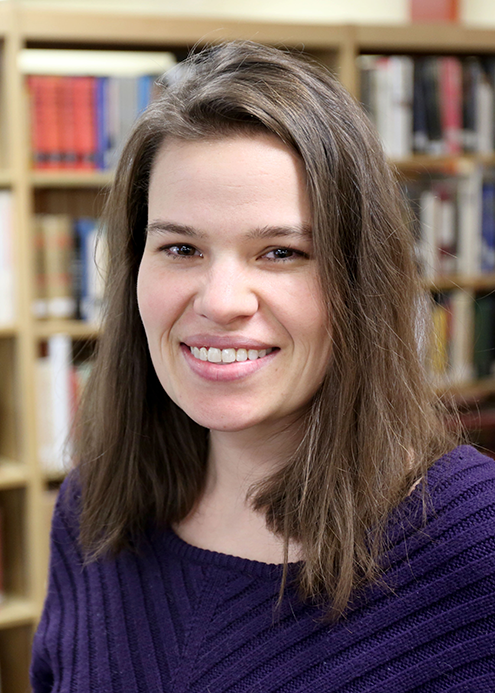 She's employed in the LCC Academic Services department as a work-study, and she recently played a key role in the submission of LCC's AQIP Systems Portolio for accreditation. "In addition to her reputation in the classroom, Laura is known as one of the best work studies at LCC - departments have actually "fought" over her!" Emick said. "We are very glad that she is being recognized on a larger stage for her work ethic." Loflin is a freshman from Walsh, working to obtain her RN license. Upon graduation from LCC, she plans to obtain her Bachelors in Nursing and continue her education in Pediatrics, specializing in Neonatal, and eventually complete her Doctorate to become an OB-GYN. Outside of the classroom, Loflin and her husband Luke started their own Thanksgiving food basket charity campaign to help needy families in the small towns of Southeast Colorado that don't have a food pantry. They donated their own resources the first year, but have built a model so that others can join and grow the organization to help more people. Kelly Emick, one of LCC's Phi Theta Kappa chapter advisors, praised her selflessness, saying, "This young woman avoids any sort of attention, but she is willing to go to complete strangers to help them, because she believes in the power one person has to change another person's life." Loflin and Lindholm were recognized at the annual luncheon accompanied by family and friends. The 40 members of this year's All-Colorado Academic Team, including Loflin and Lindholm, were chosen through a competitive process open to hundreds of Colorado Phi Theta Kappa members. A place on the All-Colorado team makes them eligible to compete for a spot on the Phi Theta Kappa All-USA Academic Team and over $500,000 in scholarships.